Separatists had called for the strike to mark the 35th death anniversary of Jammu Kashmir Liberation Front founder Mohammad Maqbool Bhat. 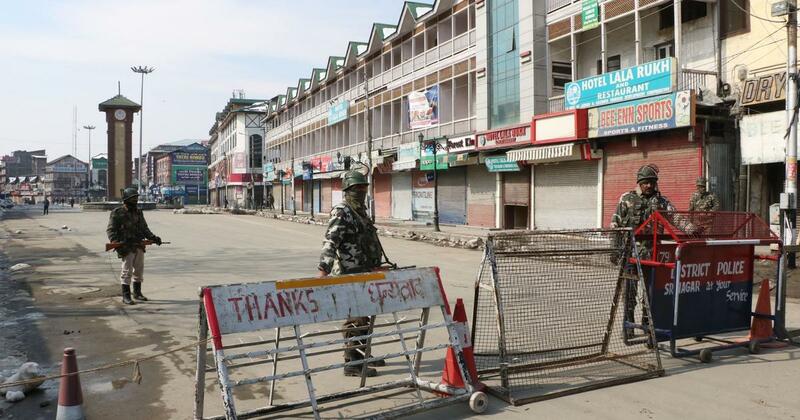 A shutdown called by separatists affected normal life in Jammu and Kashmir on Monday, PTI reported. Separatists called for a strike to mark the 35th death anniversary of Jammu Kashmir Liberation Front founder Mohammad Maqbool Bhat, who was hanged in Delhi’s Tihar jail in 1984. He was convicted for killing an intelligence official. Shops and other business establishments remained shut and public transport services were also suspended, officials said. 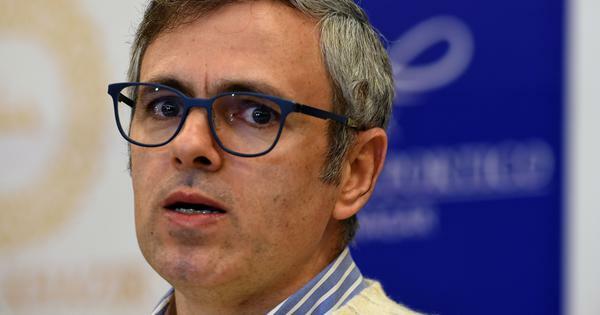 The Joint Resistance Leadership, comprising factions of the Hurriyat Conference and the Jammu and Kashmir Liberation Front, have demanded that the Centre return Bhat’s remains to allow them to conduct a burial. 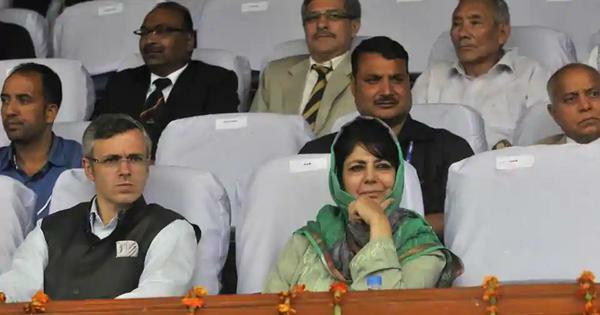 The Joint Resistance Leadership, including Syed Ali Shah Geelani and Mirwaiz Umar Farooq had called for Monday’s shutdown. They were placed under house arrest on February 9 to prevent them from holding protest marches. February 9 was the sixth anniversary of the execution of Afzal Guru. He was convicted of playing a central role in the conspiracy that led to the terror attack on Parliament on December 13, 2001. 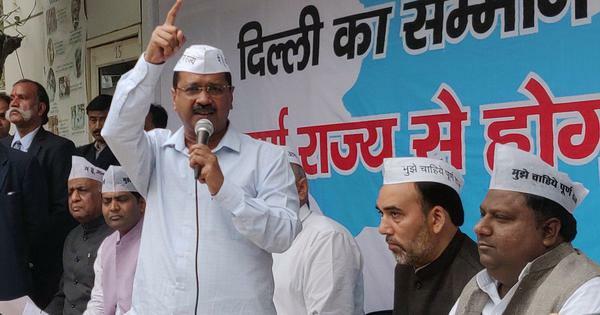 He was hanged in secret and buried within the Tihar jail premises in February 2013. Thousands of people in Kargil participated in a protest against the administration’s decision to create an administrative division for Ladakh region with its headquarters in Leh. The protesters demanded that the officials function on a rotational basis – in Kargil during summers and in Leh during winters. 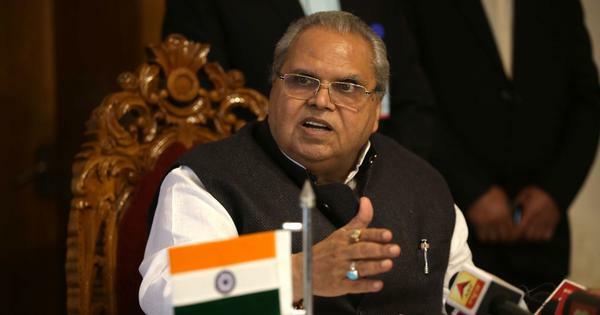 Jammu and Kashmir Governor Satya Pal Malik said the government has formed a committee of secretaries to address these protests. 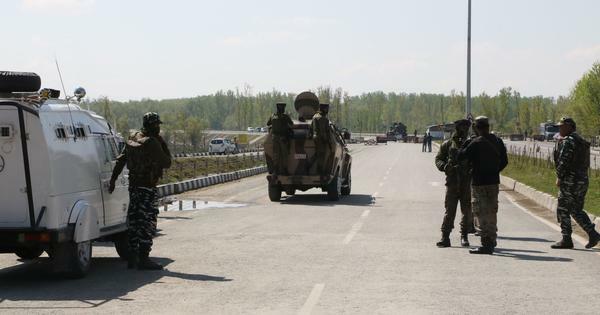 Elected officials in Kargil’s panchayats, municipal committees and the Ladakh Autonomous Hill Development Council have also threatened to resign if the government does not comply with their demands.